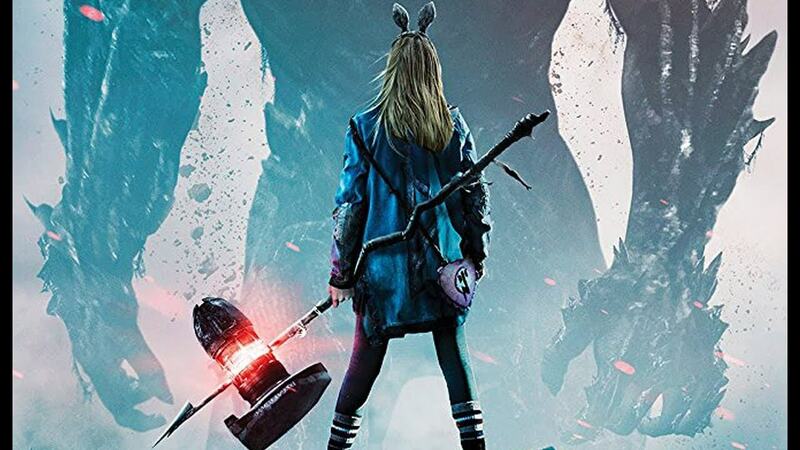 This entry was tagged I Kill Giants, Laurent Perez del Mar, Starburst Magazine. Bookmark the permalink. Very strong and important messages, if they were conveyed somewhat directly.A compelling and very sophisticated protagonist brought to life by a great performance from Madison Wolfe, if Barbara Thorson was so nervy and rude that make me have less sympathy for her than I should have had.A good balancing between the reality and the magical world, if not very good at the climax.Very overwhelming and emotional ending that will definitely make you shed a tear, if the ending was faster than needed. Remove your pain of assignment writing and get discount on your essay writing service dublin and get high marks in your college exam from our expert writers. If you want to spend a night of suspense and fear and enjoy free online movies. we bring you a list that includes these horror films that will not let you sleep . With Ver Películas Online Gratis movies of Netflix you can put together a night marathon tapes that will leave you shaking. Go ahead and see some of the 20 that we will recommend in this note.